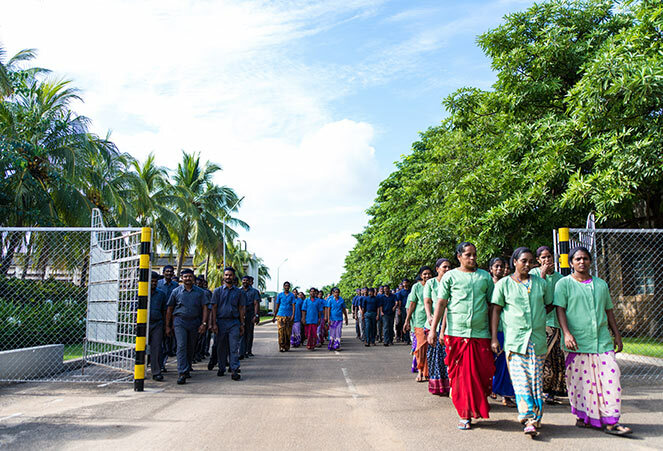 Training programmes are an imperative part of the work schedule and the group has special training workshops to ensure its workforce stays updated. 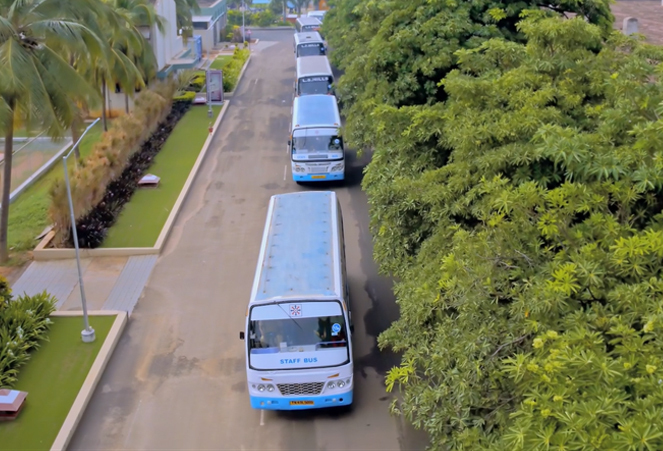 The strength of the group stems from a deeply committed and passionate workforce of more than 3000 people. 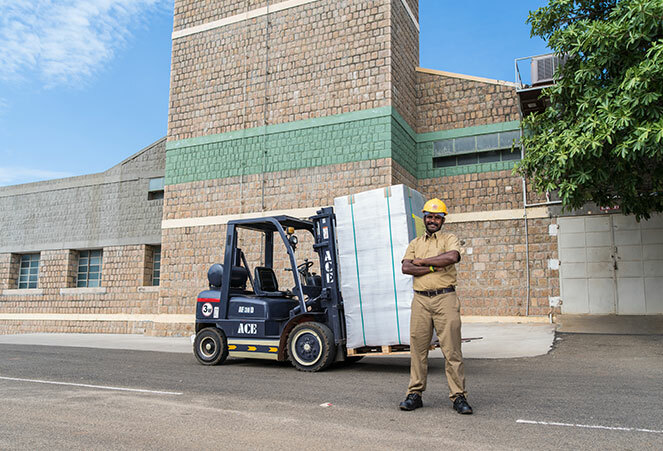 From production through marketing to quality assurance, talent abounds, making it possible for LS Mills to consciously elevate its delivery standards. The management has initiated several measures to oversee welfare activities for its people. 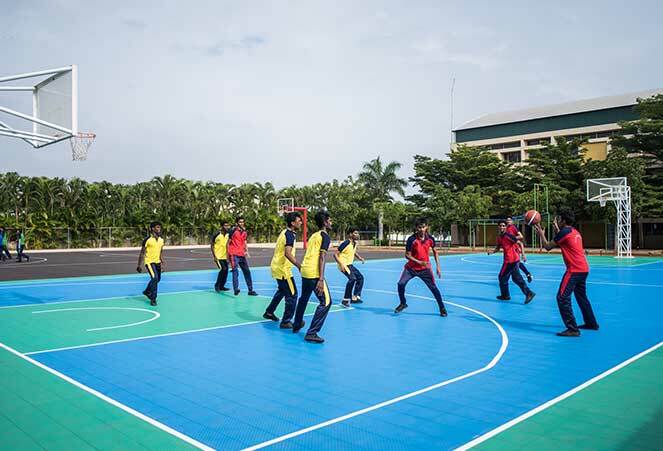 Facilities include provision of wholesome food and accommodation at subsidized rates, specially built lunch rooms and restrooms and medical and health care safety measures. Success for the LS Mills group is a measure that travels beyond boundaries. 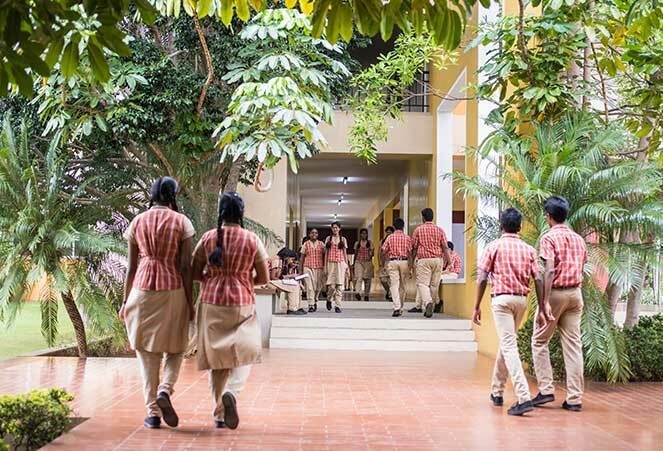 The Santiniketan Matriculation School, run by the LS Educational and Charity Trust, is a reflection of the group's conscious effort to create an ideal environment for learning. 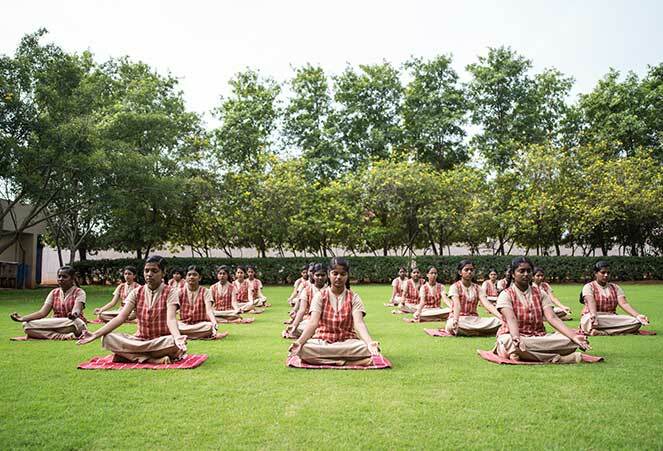 Santiniketan is spread over a lush expanse of land and has the state of the art infrastructure with latest and smart class rooms. 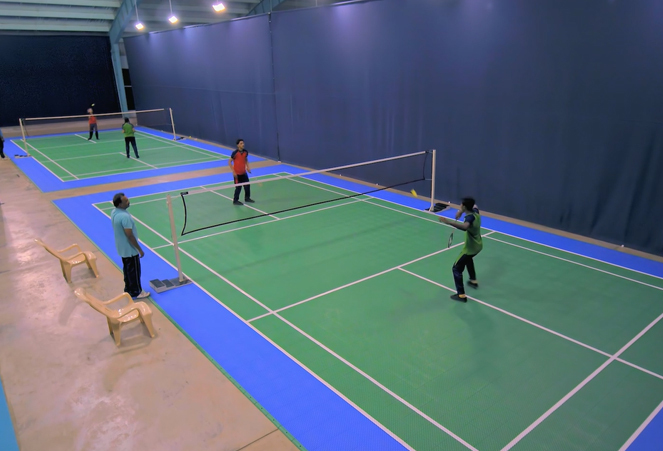 The school also has the best sports facilities with Swimming pool, Badminton, Tennis courts and gymnasium. 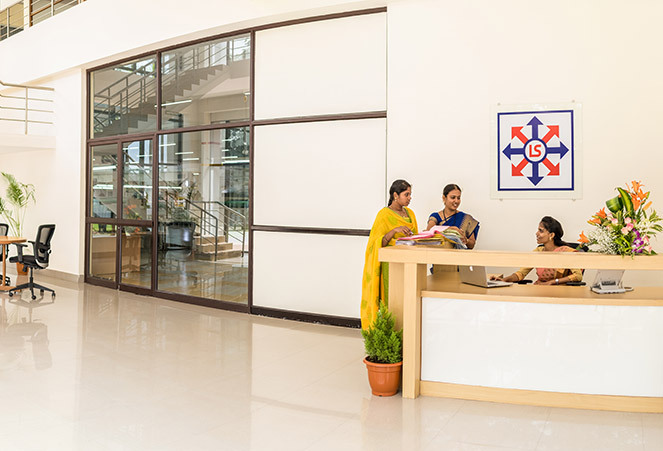 The Management takes active part in overseeing the functioning of the school and has enabled the school to become one of the most sought after educational institutions in the region. 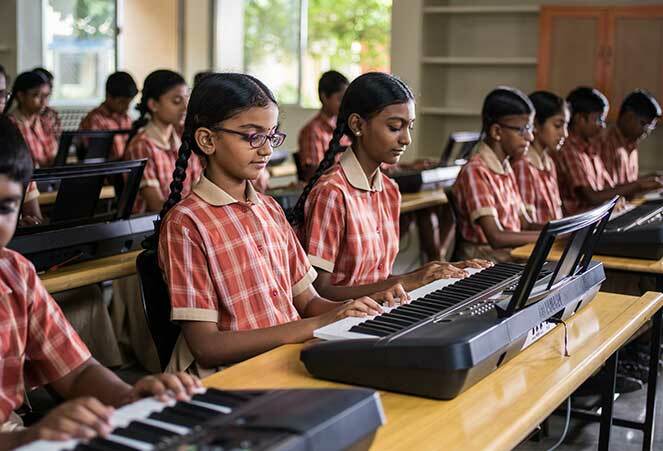 Located on the Theni – Cumbum Main Road , the school has become the educational institution of choice for school goers around the region. 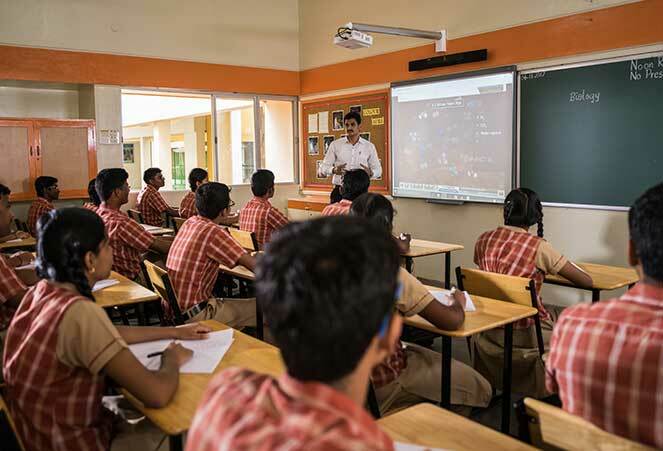 With an emphasis on grooming all-round personalities through holistic learning and a Montessori system for pre-schoolers, this landmark institution envisions transforming the lives of the rural and semi urban communities.